Featured Posts sections with nice slider and using Java Scripts and JQuery are common and almost every blog and site has one these days and such presentation can really help put forward your best posts in a very interactive manner. Here are 5 more word pressplugins for creating a featured post section in a WordPress powered blog/site. 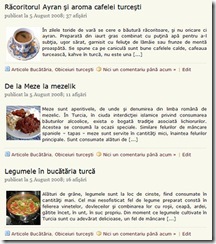 Styling: Width, Height, Border, Text length of Description, Color, Font, Mouseovers etc. Upload and Activate the plugin and under the Settings/Front Slider and customize the Slider to your needs. 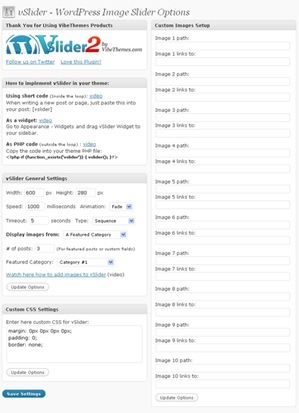 Smooth Slider – Smooth Slider is a wordpress plugin for creating a featured posts section that allows a lot of customization for the plugins settings page and multiple sliders can be generated from the plugins settings page.A preview of the slider can also be seen before setting it up on your blog.It uses TimThumb for resizing images and also show posts from specific category in the slider.The slide is completely SEO optimized and supports customizing CSS. 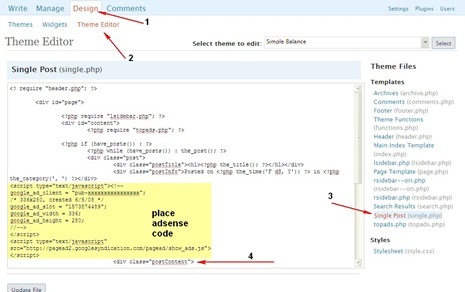 – This wordpress plugin makes use of JQuery and also uses the WordPress Custom Fields for extracting the images and links with 2 custom fields – slideshow_img and slideshow_url for the image and url respectively. Make sure the image size is the same as mentioned in the options page. If you plan to implement a featured post slider of your own on your without using a plugin then check out this How To Guide on Tweeaks for creating a JQuery Post Slider using the jQuery easySlider plugin. If you like these plugin do try them out and share it with your friends on social media like Twitter, Google Buzz etc. Content sliders have always been a catchy ones, I however removed using the content sliders, as many of them dint suite my theme, Smooth slider is really good, but if the design was some more made attractive , wud be better.